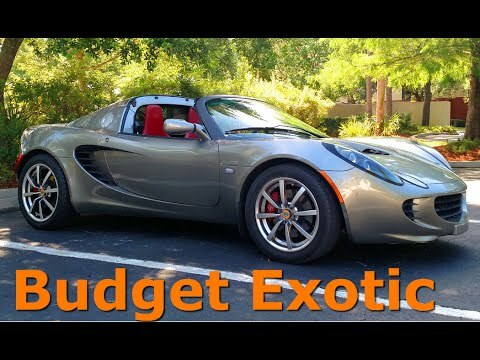 Lotus Elise is well known for being small, fast and nimble, it is mounted with a tuned Toyota engine mid-rear layout. The car is made with aluminum not just for less weight, but to communicate along with the driver the drive feeling in every aspects, it’s purely made for sports. Its small, fast and nimble, promising the driver the sportiest feeling in driving a car without any turbines. 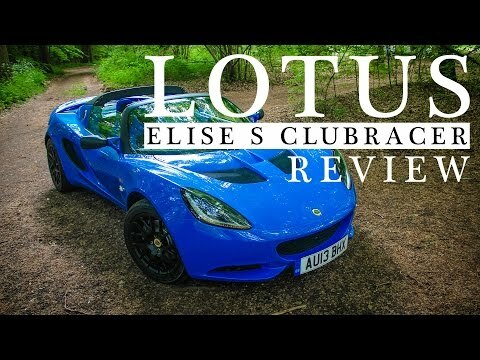 Lotus Elise Review - Budget Exotic? Lotus Evora is an agile MR layout small super car. First sold in 1966, the Camaro was classified as a muscle car. To date, there are 5 generations with the 5th generation’s production starting in 2009. Ford Mustang is powered by a range of supercharged V6 and V8 engine blocks mated to a 6 speed automatic transmission system. The 2017 Model (Face-lift) was unveiled in New York on March 23. Despite having the same 3.8-liter twin turbo V6 engine, the improved 2017 Nissan GT-R gets an additional 20-horsepower giving it a total of 565-hp in addition the 2017 model also features new titanium exhaust,Active Sound Enhancement Technology, 6-speed dual-clutch gearbox, tuned suspensions and Active Noise Cancellation. Toyota 86 is an affordable two-seater Coupe, powered by a naturally aspirated 2.0 L engine, producing 147 kW, along with 205 Nm of torque. Porches 911 is powered by a 24 valve DOHC flat 6 engine system which produces 350 HP and 287 lb-ft of torque which is quite impressive. Volkswagen is offering Beetle 2 variants Basic 1.2 TSI MT with 6-Speed Manual Transmission and Design 1.4 TSI DSG with 7-Speed DSG Transmission. Mazda MX-5 is provides a great fuel economy of about 22 mpg for city drive and about 28 mpg for highway drive which is makes it unique.